Releasing thousands of manuscripts as the digitization process continues; sharing stories from the human aspect of history. "...the skies look bright. What clouds may hereafter rise, we know not." "...bestially murdered my than half of my Jewish brethren..."
"We are confident of victory....I hope this Battle will end the war." 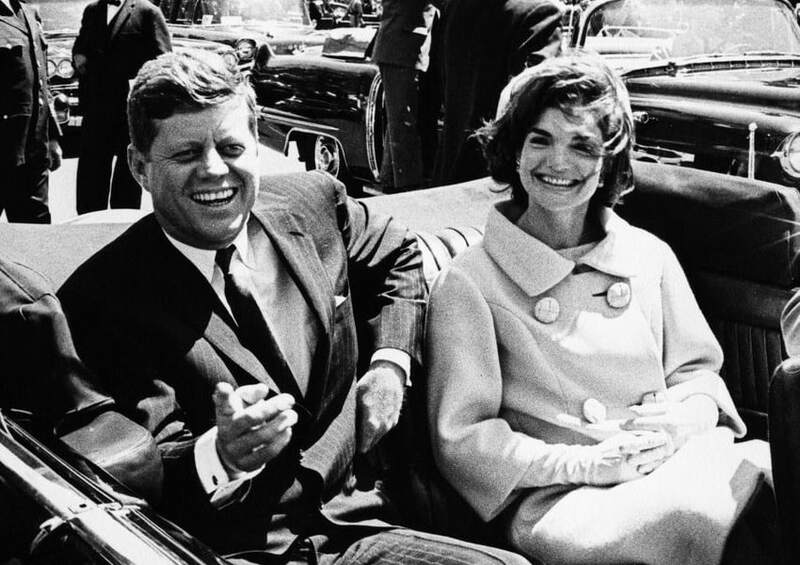 "...Presidents & Congress have 'reaffirmed' the solemn promise..."
“...at times it seems almost more than I can bear..."
Discover the personal motivations and untold intrigues behind the stories that have shaped history. "Jefferson’s contributions...are not as widely known as they should be"
How important is military service for the Commander in Chief? Fiddlesticks! We don't have a unique manuscript written on this day. 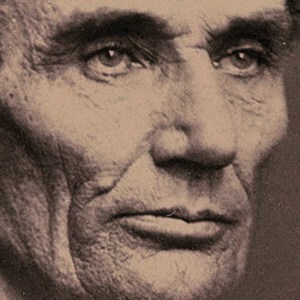 Image: Detail of oil on canvas portrait "Abraham Lincoln" by George P.A. Healy. The White House, Wikimedia Commons. A microcosm of the American story, the Civil War was a crucible for the Jewish community. The Shapell Roster and its accompanying research exemplify the experiences of that period and illuminate the social, political, and religious struggles of the time. The Shapell Manuscript Foundation is an independent educational organization dedicated to the research, collection, and exhibition of original manuscripts and historical documents. The Foundation’s focus is on the histories of the United States and the Holy Land, with emphasis on the 19th and 20th centuries. Its extensive holdings include American presidents, especially Abraham Lincoln; Mark Twain; Albert Einstein; Custer and the Little Big Horn; and Theodor Herzl. Take a closer look at the work and mission of the Shapell Manuscript Foundation.